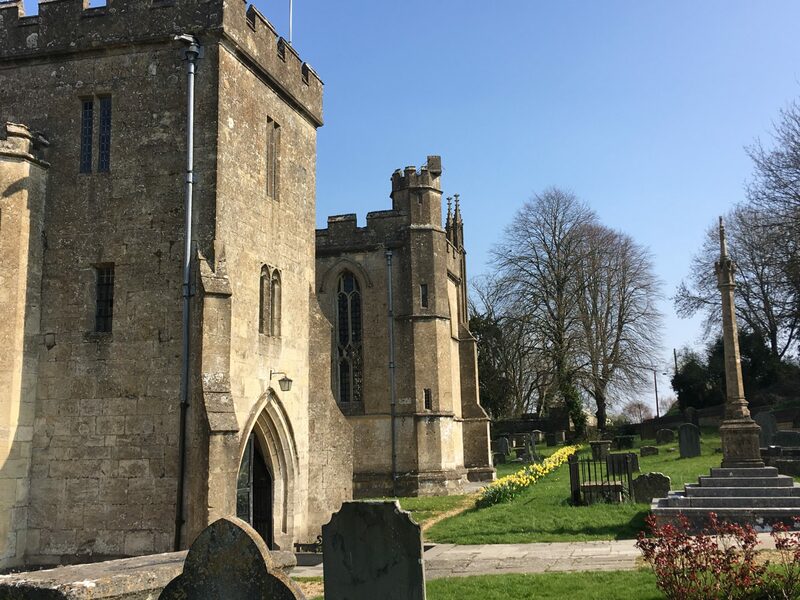 Edington’s majestic Priory church towers over this enchanting little village, tucked beneath the escarpment on the edge of Salisbury Plain. 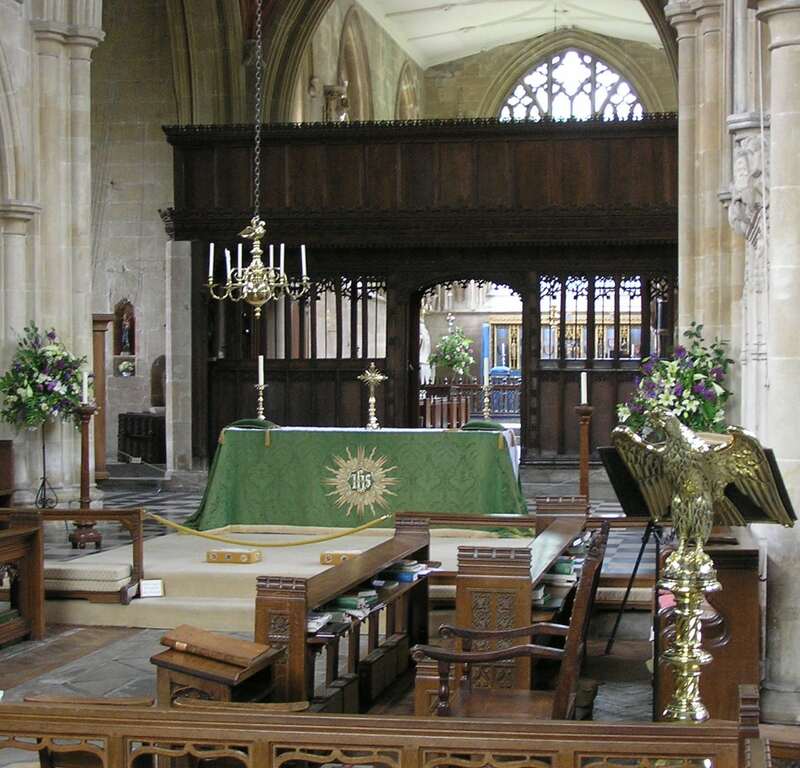 Built in the 14th century by former Bishop of Winchester William of Edington, the Grade I listed building is now Wiltshire’s only perfect monastic church. Since 1956, supporters from far and wide have been helping local people to restore, maintain and improve this remarkable building. The daffodils are out and the birds are a-twitter! The clocks have gone forward and spring is definitely in the air. The first Edington Arts concert of the year was on Saturday 30 March – a huge success and delicious tea afterwards. Have a look and see what else you could come to … We’ll hope very much to welcome you some of them.